Join over a million young christians from different countries and cultures in following the ways of God. The International Young Catholic Student (IYCS) is a Catholic action movement of the apostolate of Laity. It is traditionally an evangelisation agent in schools and student milieu (secondary and higher education). 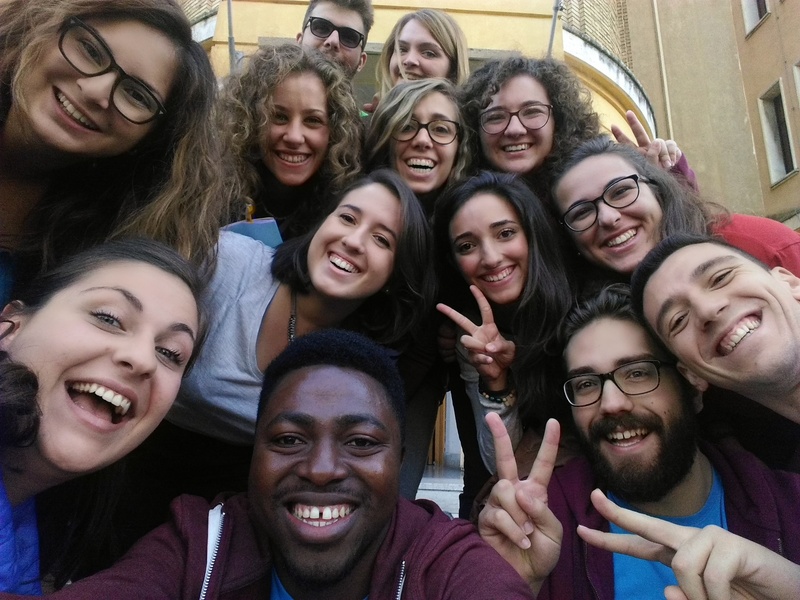 As a movement of Catholic action, IYCS aims to be Apostolic, the evangelization and sanctification of men and the formation of a Christian conscience among them. so that they can infuse the spirit of the Gospel into various communities and departments of life. (Council Vat; Decree on the apostolate of the Laity, no. 20). Thus, IYCS aims to transform the student milieu in the light of the Gospel. It has a preferential option for the poor and the oppressed. It educates and trains students to work for solidarity, freedom, justice and peace in the world. IYCS Global Campaigns: Participate in the My World Survey.